SelahAfrik speculated a while back about Nigerian rapper Lynxxx’s new found faith after series of social media posts that indicated he may have found God. The rapper confirmed the speculation in his new single “Serve You” which was released today in the verses of the song. 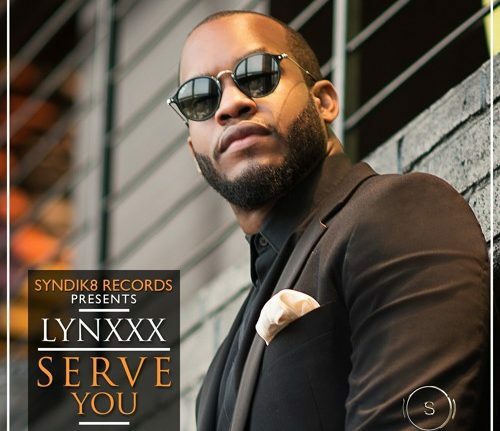 If the lyrics are anything to go by, we can say it is Lynxxx declaration of his new found faith. However, the question remains about his subsequent releases. Will Lynxxx continue in his ladies-man image and keep his music the way it was or are we about to see another mainstream Gospel artiste? Only time will tell. Chukie Edozien, better known by his stage name Lynxxx, is a Nigerian hip-hop recording artist andentrepreneur. In 2010 he released his debut studio album This is Lynxxx and went on to become the first Nigerian artist to be endorsed by the global brand Pepsi. He is the originator of Jollof Musik – a genre he describes as “an artful blend of music to create great music. He has been on a short hiatus and it is apparent why. Lynxxx needed time to settle into his new found faith. It is commendable of him to have gone public with the belief despite the pressure the entertainment world can mount on a celebrity. Craig Mack Of “Flava In Ya Ear” Fame Freestyles In Church! !